Could we detect changes in the Earths atmosphere if we were looking at it as an Exoplanet? In all honesty, right now, no. Our best option would be to catch the Earth transiting the Sun. 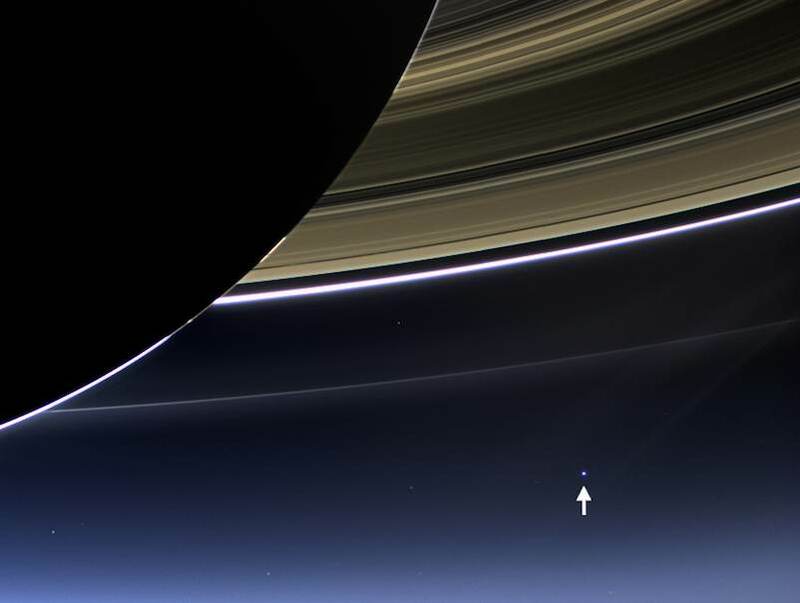 If we then had an instrument like Kepler at our disposal - and a tremendous amount of patience – our pale blue dot may reveal itself. This, however, would reveal a meager amount of information about our vibrant and teeming world reducing it down to an orbital period and radius. When the Earth transits the Sun the amount of light received by the telescope is reduced by just 0.0084%. The Earth would take 13 hours to transit the Sun at its orbital distance (1 AU), and you would have to wait a year for it to transit again. The NASA Kepler telescope has thus far discovered 32 planets with a radius smaller than twice that of the Earth. Bear in mind that our next biggest planet in the solar system is Neptune which has a radius of ~3.8 Earths. The closest Kepler has found to our look-a-like is Kepler-20f. Kepler-20f is in orbit around a star very similar to our own, and although the planet is Earth-sized in both radius and mass, it orbits its star in just 19 days giving it a temperature in the range of 700K, similar to that of Venus’ lower atmosphere. Kepler-20f has three other planetary siblings orbiting between it and its star with a fourth orbiting further out all however are still confined to a space just slightly larger than the orbit of Mercury around our Sun so perhaps there is another planet further out we have not been able to see just yet. Only one of the confirmed Kepler planets is at an orbital distance of 1AU, the distance from the Sun to the Earth, with an orbital period sitting between that of Venus and the Earths. The planet, Kepler-34b, is however, 7.8 times the radius of the Earth with a mass nearly 70 times that of our own planet. The NASA Kepler mission, although no longer running, has still given us more than enough data to sort through over the next few years that will no doubt yield more and more planets. With 3548 planetary candidates in their catalogue I am sure the list of the most Earth-like will become more and more refined. If aliens like us are doing the same thing and looking in our neck of the woods then give them a few years and they might find us too. So when you look up at the sky give it a smile you never know when they will be taking a look. 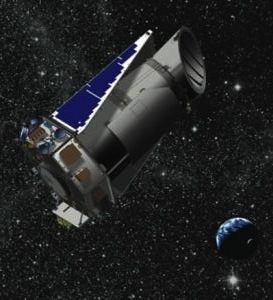 The NASA Kepler website is a great place to get information on the mission so check it out if you want to know more.